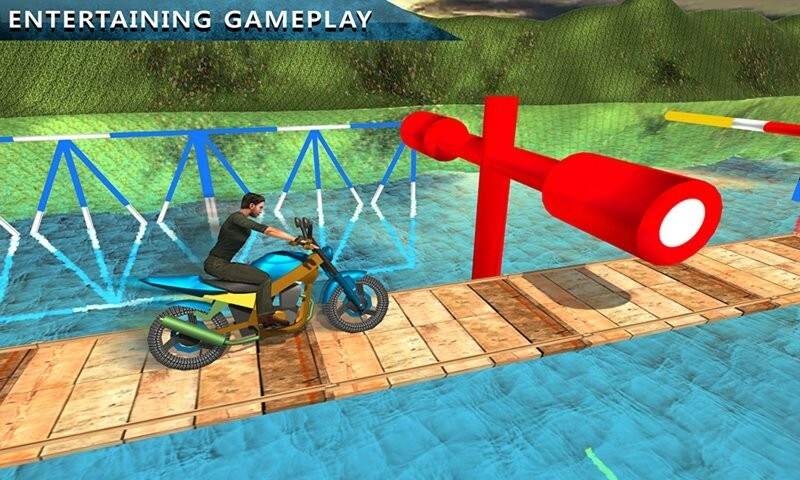 Get the helmet, hit the ignition and hold on Speed in this Amazing Bike Wipeout Racing to win the thrilling race. 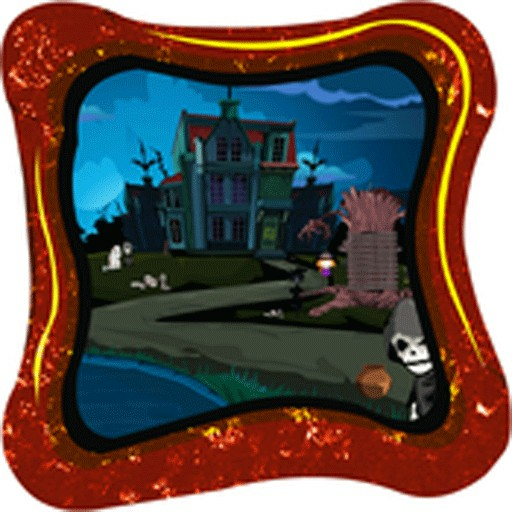 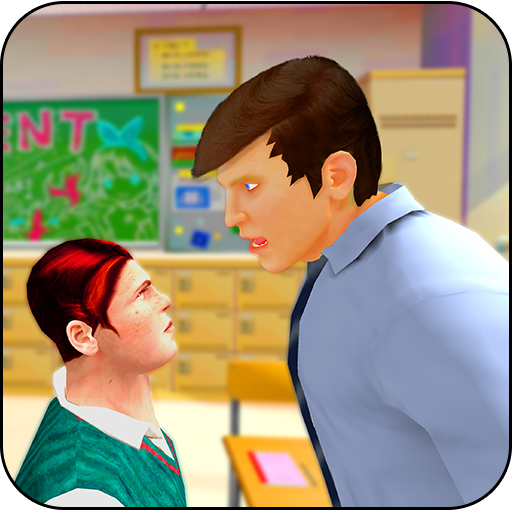 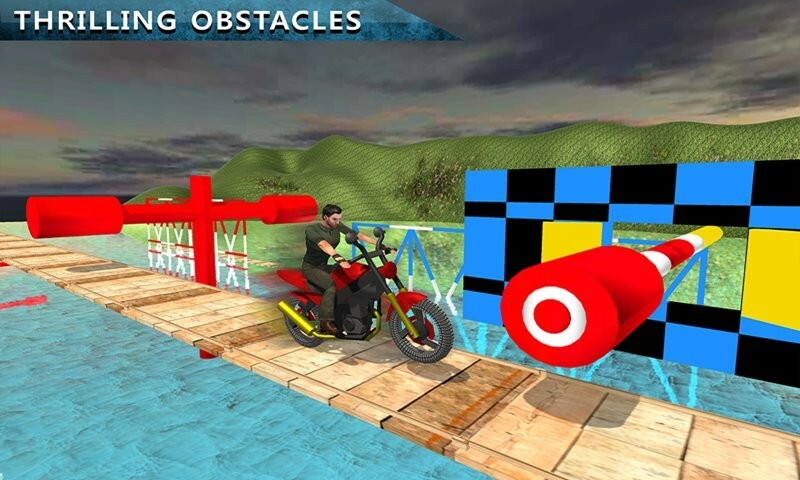 You are going to play in the tricky Wipe-out challenges. 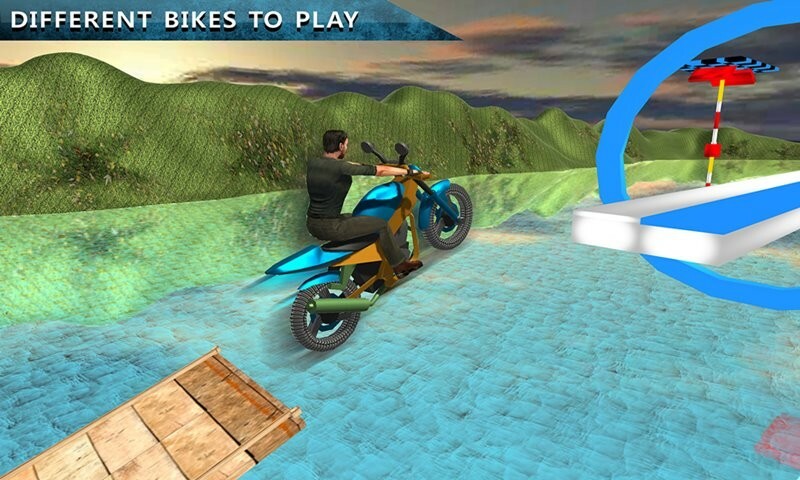 Let’s ride motorbike on most difficult, extreme dangerous tracks and experience extreme sports Bike Racing with trials wipe-out tasks. 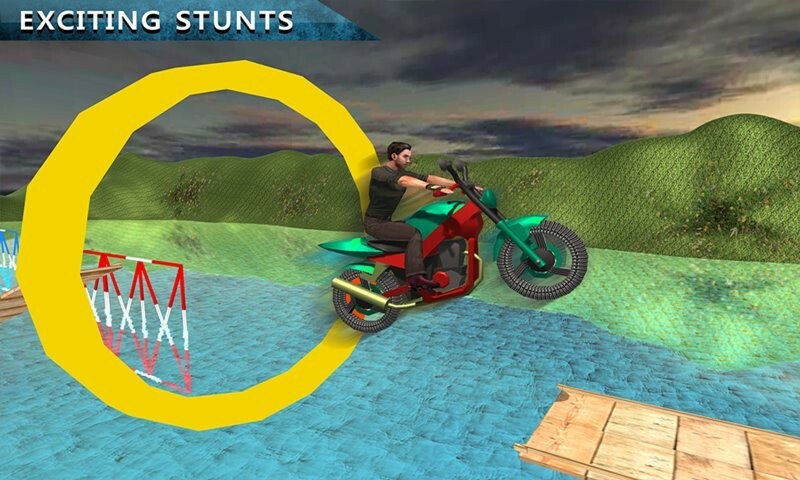 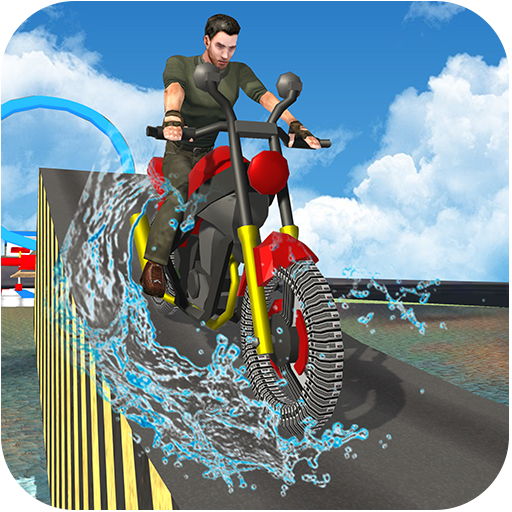 You will race around wonderful wipe out tracks across a lively and interactive water surface, you have to set the correct balance between power and grip plus you must be aware of different kind of dangerous rings, pendulum, water splashes, water balls and rotating balls if you trapped or hit by them your bike racing adventure will be over.